Drooping of the upper eyelid is referred to as ptosis (TOE-sis). The condition usually affects older people but sometimes occurs in children as well. Ptosis can occur in one eye or both eyes at the same time. Ptosis may be caused by normal aging, injury to the eye or an eye disease. In most cases, it is caused by weakness of the eyelid muscle or eye nerve problems. Sometimes the condition is present at birth, referred to as congenital ptosis. If left untreated, congenital ptosis may prevent normal vision development and may increase the risk of developing lazy eye. People at risk for developing ptosis include those with eye tumors, diabetes, history of stroke, cancer, and neurological disorders. 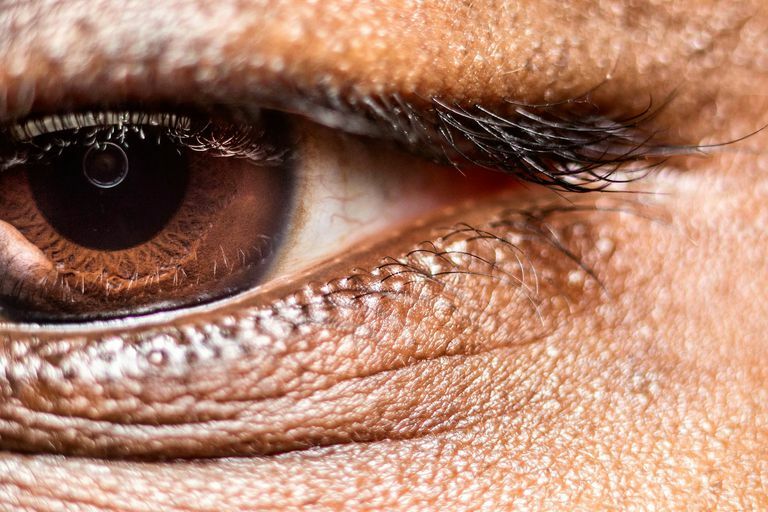 Older people are at risk because aging sometimes causes the eye muscles to weaken. The most obvious sign of ptosis is drooping of the eyelid. Some people with severe drooping have difficulty seeing, often tilting their head back in order to see under the eyelid. An eye doctor will diagnose ptosis by conducting a thorough examination of the eyelids. Measurements will be taken of the height of the eyelids and the strength of the eyelid muscles. The doctor will also determine the underlying cause of the ptosis. To measure its effect on vision, an eye doctor will conduct a computerized visual field test. The best treatment option for ptosis is blepharoplasty. A blepharoplasty is a surgery which tightens the muscles of the eyelids. In some cases, the eyebrows may be surgically lifted. Surgery usually produces favorable outcomes for the ptosis patient, improving both vision and appearance. American Academy of Ophthalmology. Ptosis. 26 Jul 2007.